KK was Mr Pretoria in 2015. He is a successfull muscle model and have done many high profile shoots. He is also Senior Business Analyst at Nedbank. 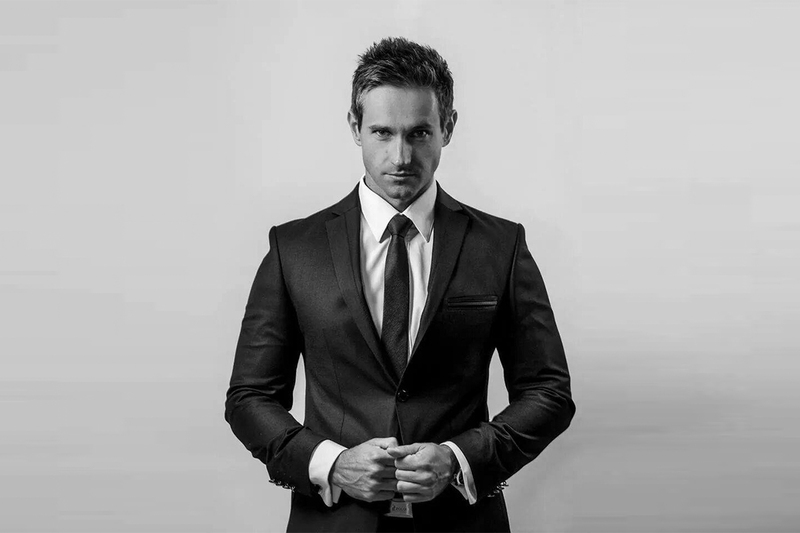 Jaco is an award winning entrepreneur, innovator, speaker and business leader. 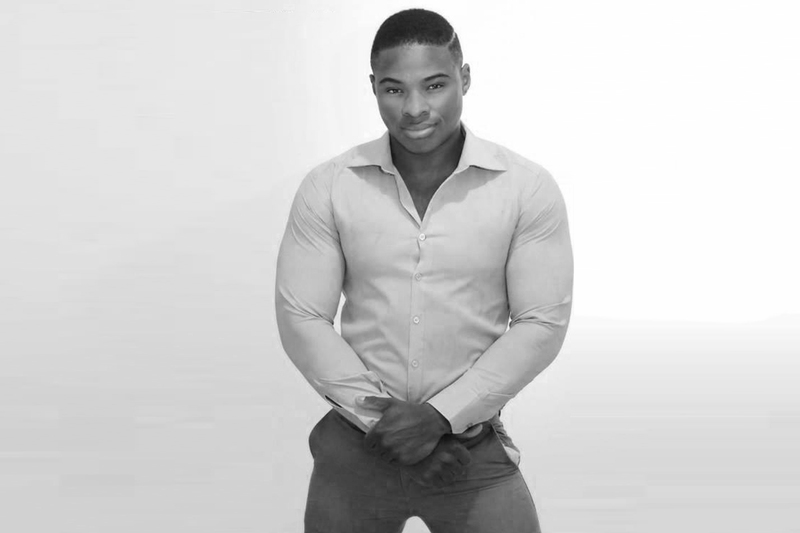 He was a finalist in Mr SA 2014/15 and is taking the world by storm with his latest venture namely Crash Detech. 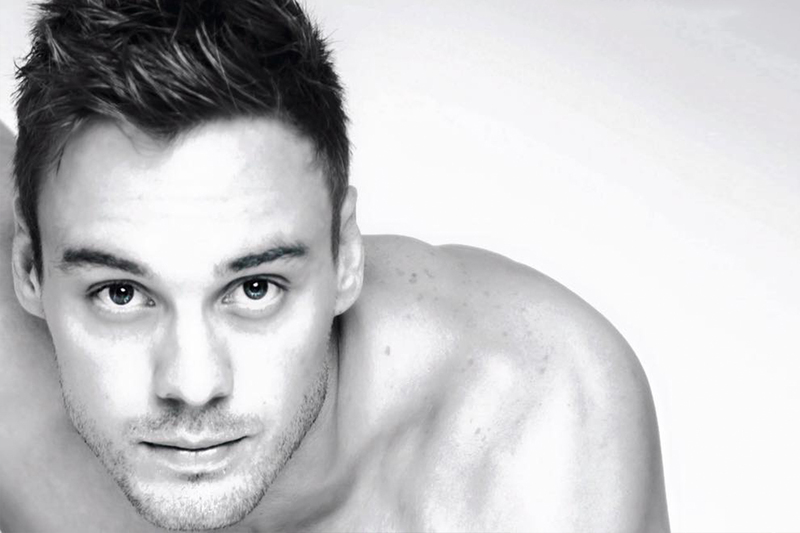 Gerjo was runner up in Top Model 2016 and is currently a contestant in Mr SA 2016/17. A successful businessman in the financial sector.